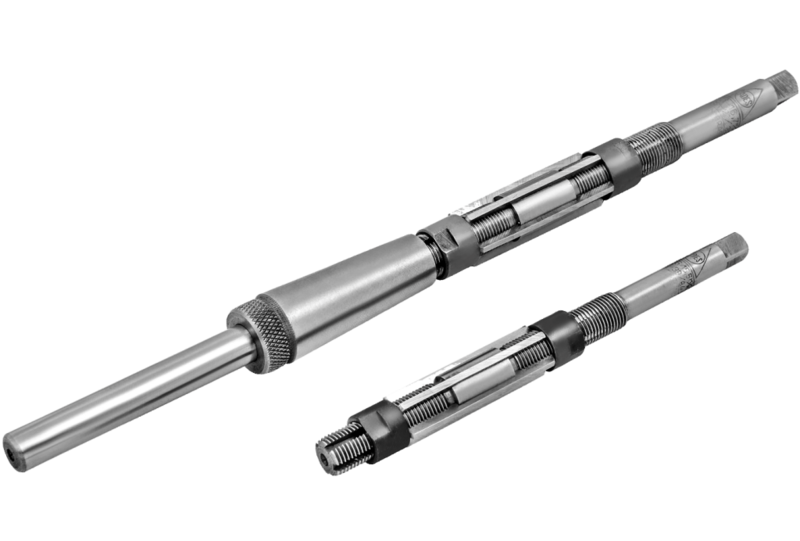 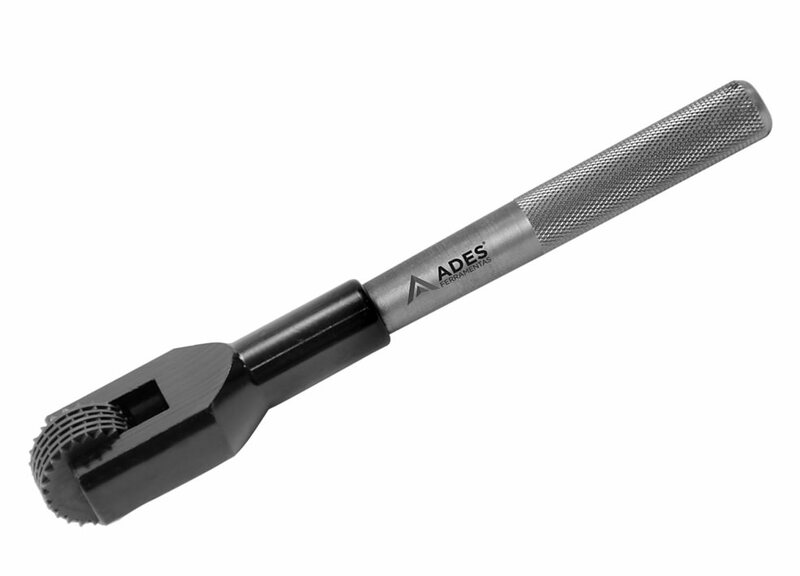 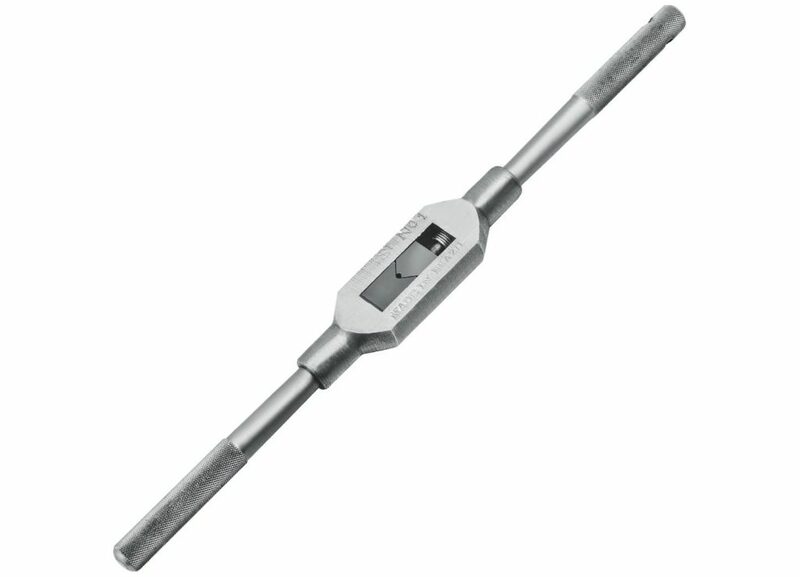 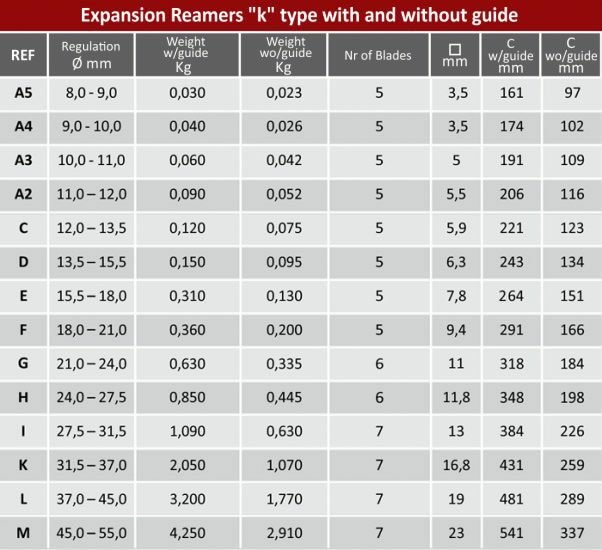 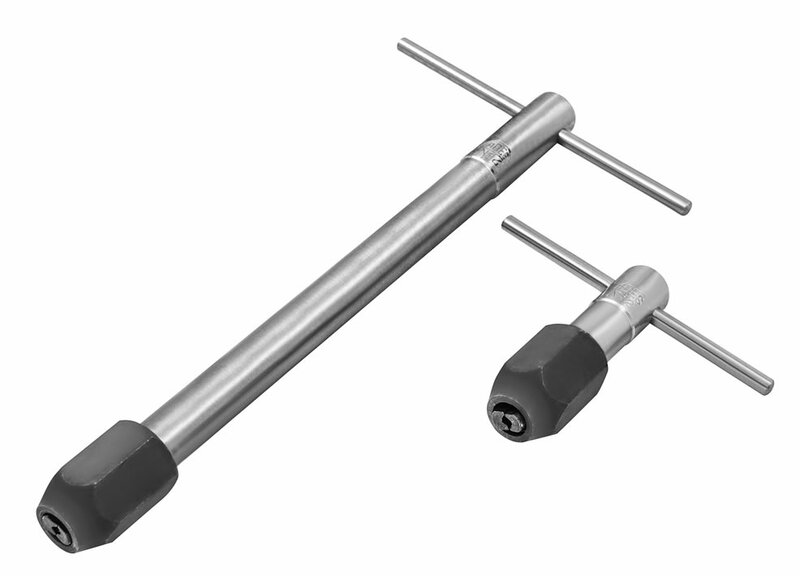 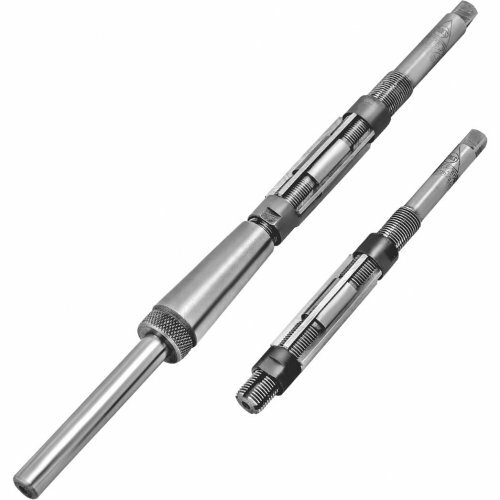 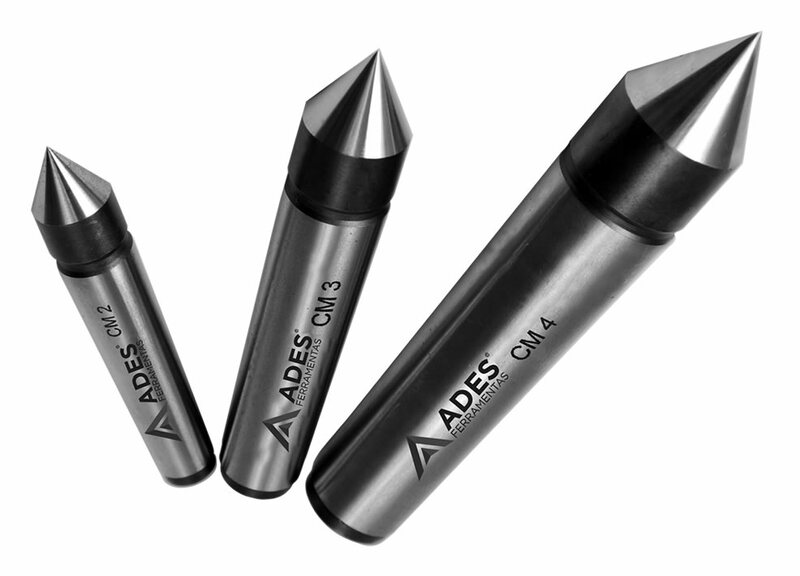 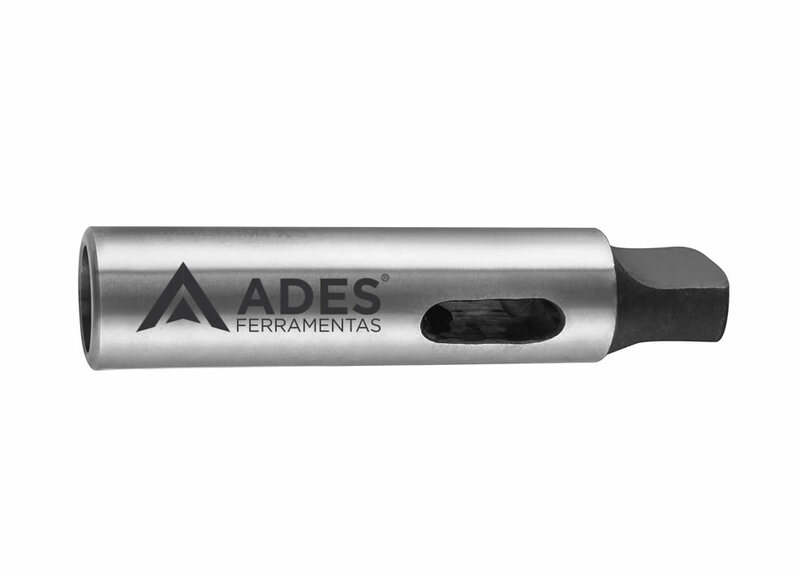 The Expansion Reamers are aimed to amplify existing holes to an exact size, with a smooth finish where precise adjustement is required. 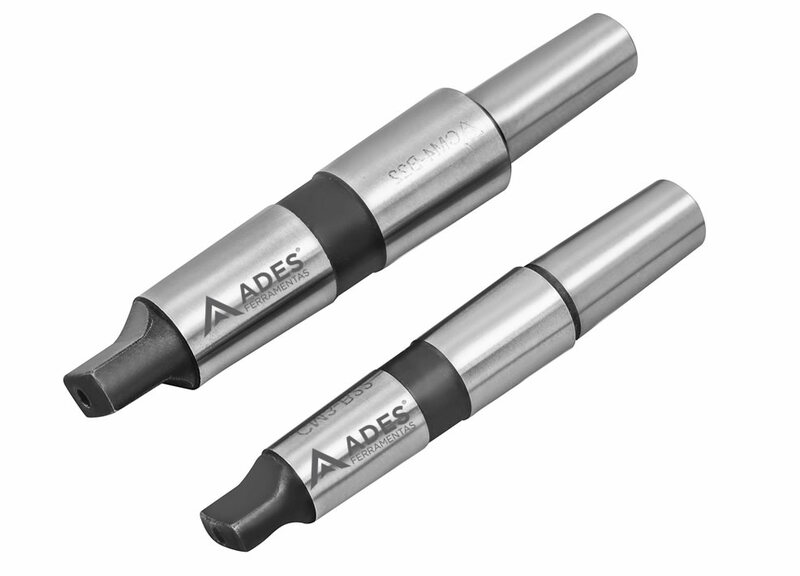 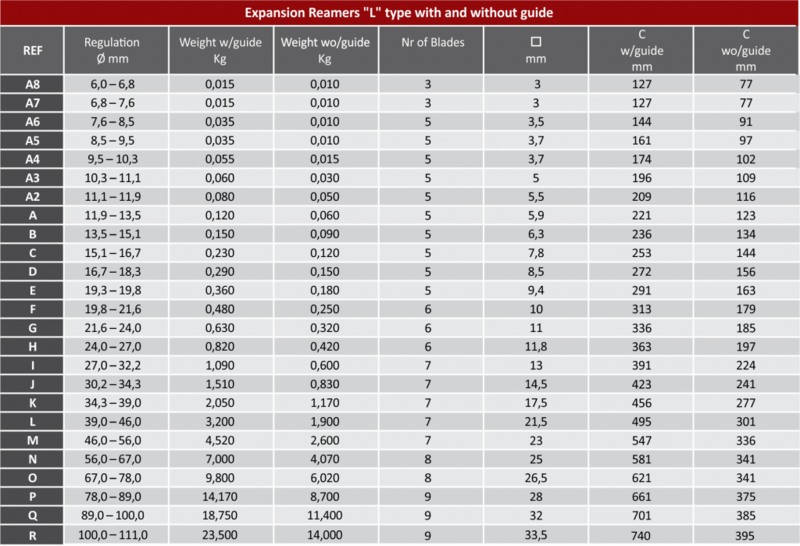 With their wide adjustment range, they are very versatile and offer a cheap prototype reáis, especially when the role size is determined at the time of assembly. 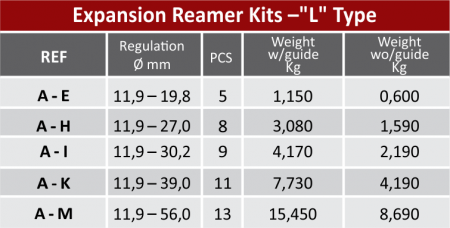 They are not intended for large scale manufacturing. 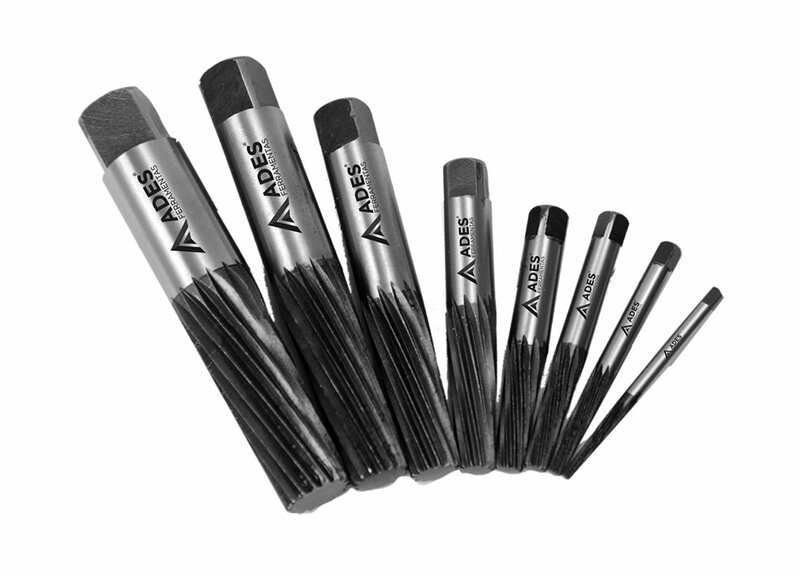 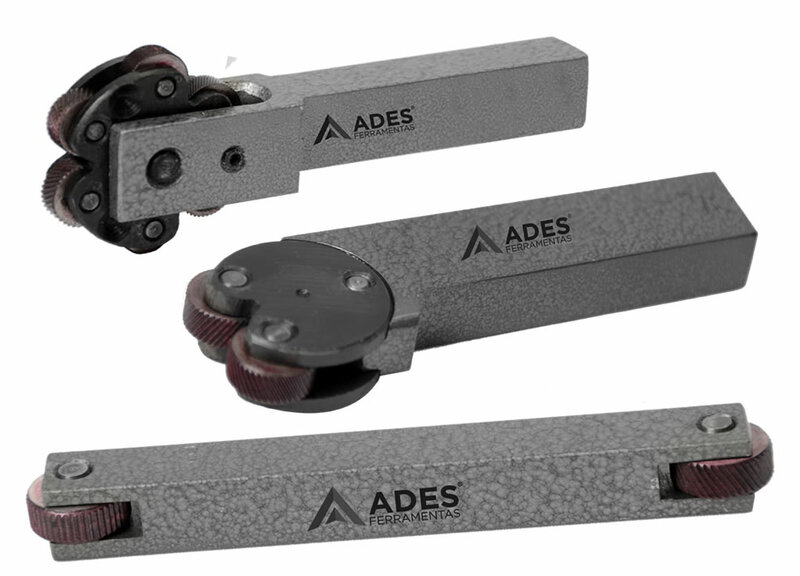 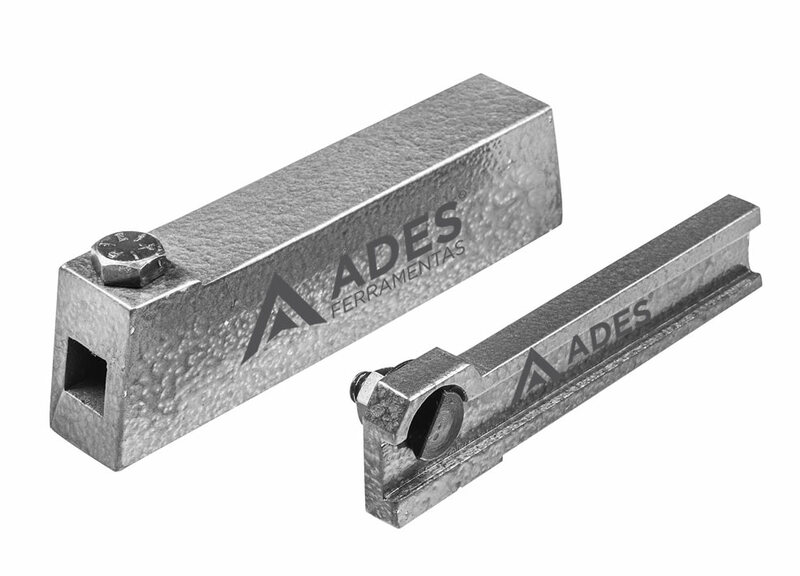 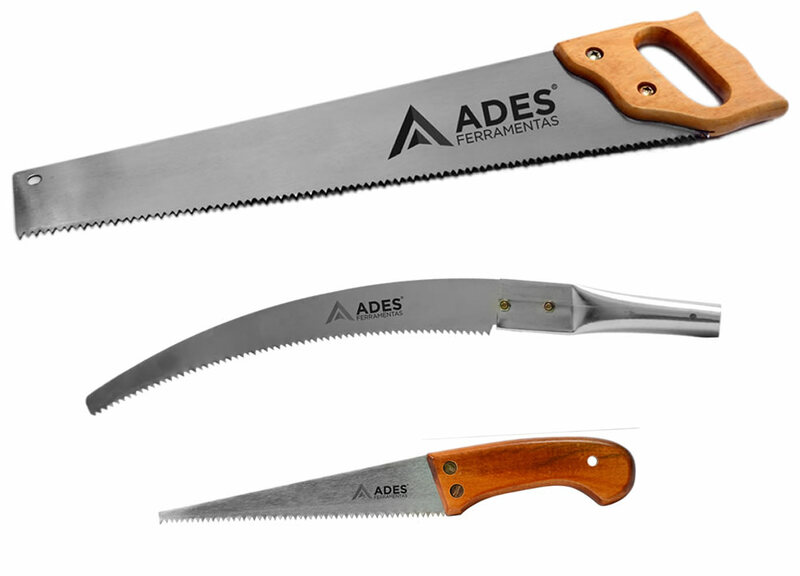 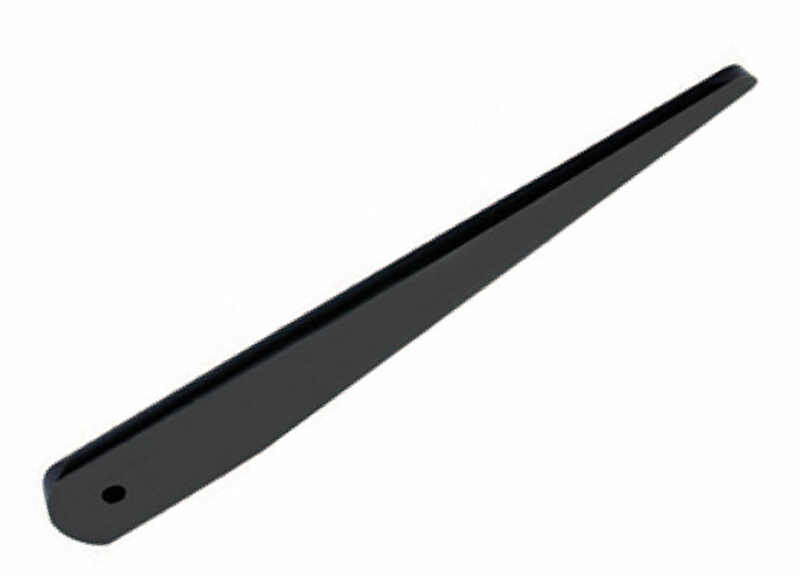 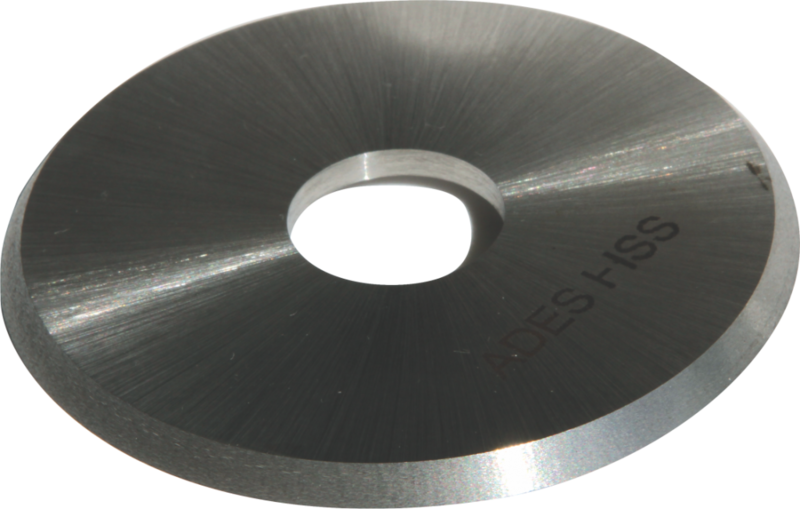 Size Adjustamnent: The blades are held in tapered grooves and secured by a set nut at each end. 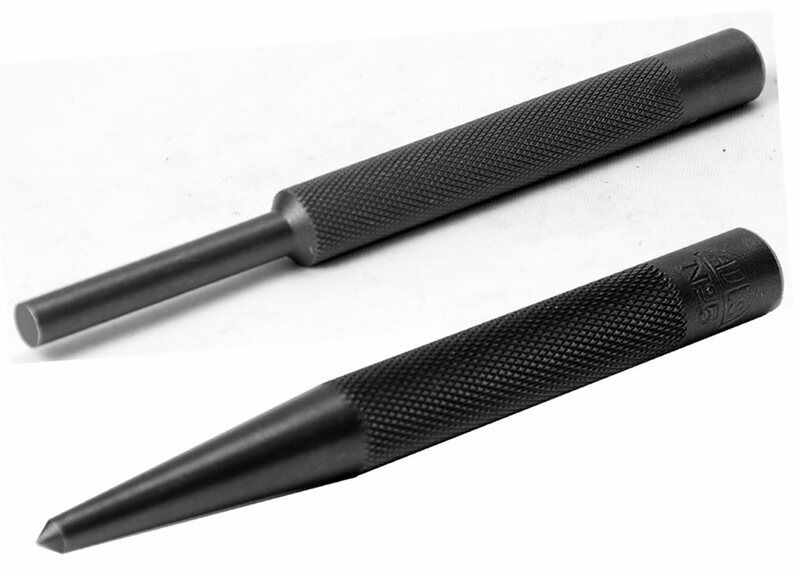 To adjust, loosen one nut and tighten the other one by moving the blades up or down in the groove as required. 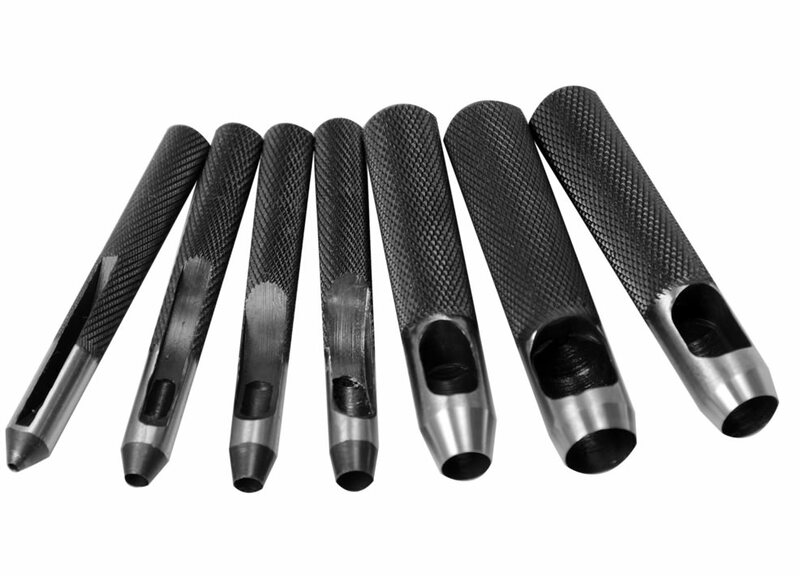 Do not overtighten the nuts to avoid damaging them. 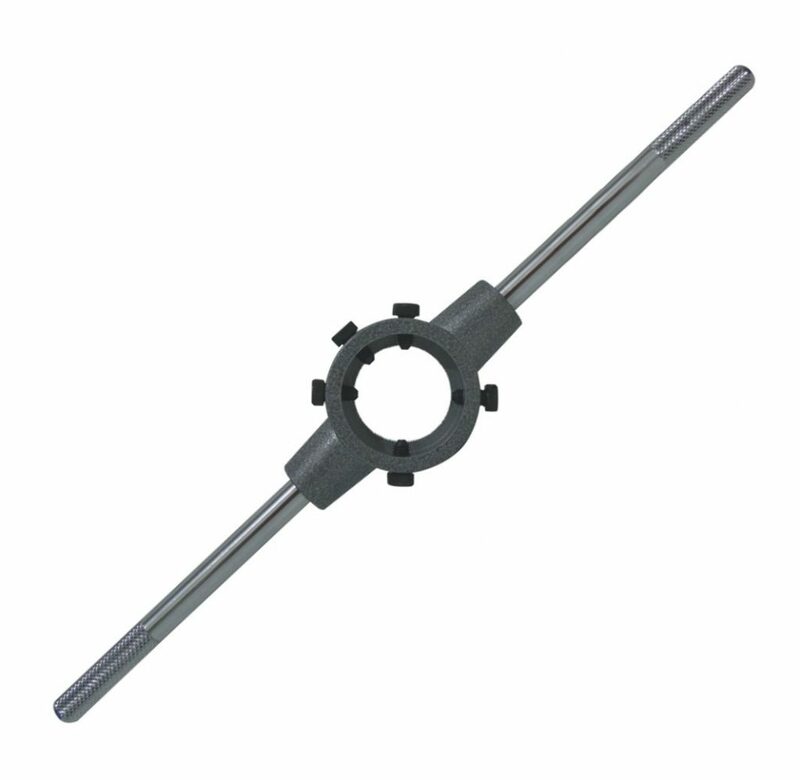 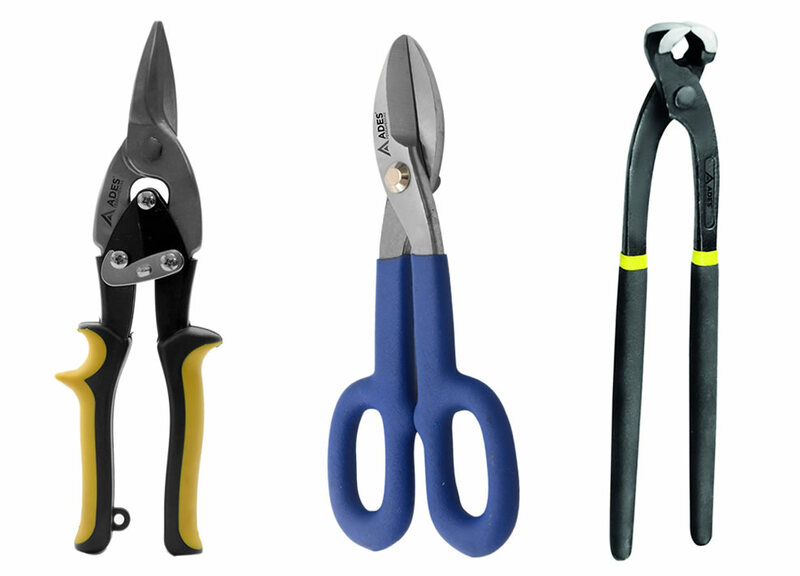 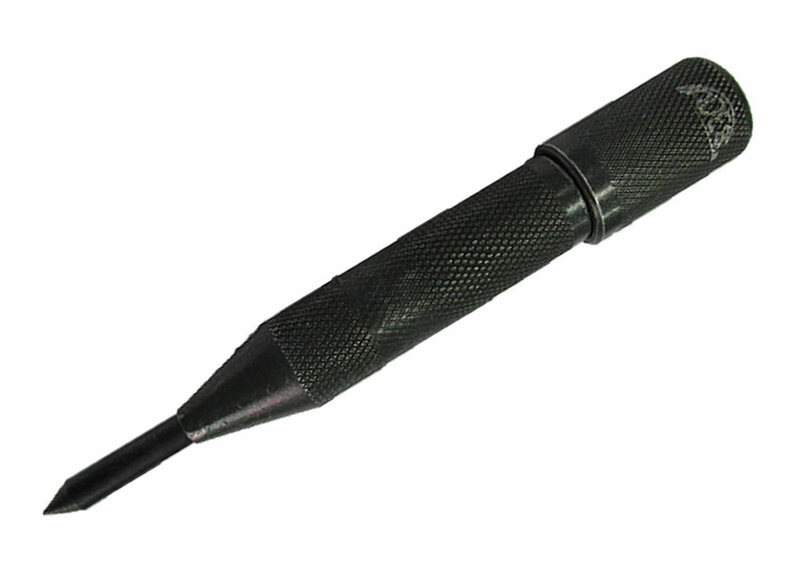 To measure the diameter, use Vernier caliper or micrometer between two opposing blades. 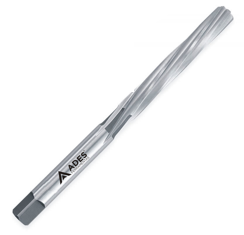 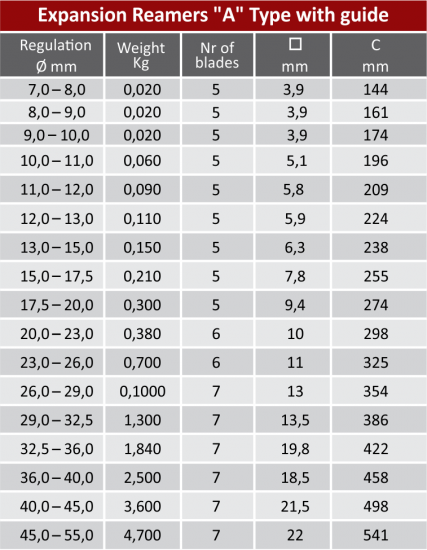 Reach the tolerance of 0,01 mm (H7), and roughness N6 (0,8 Ra).